Match schedule for the 8th Final 4 of the SEHA – Gazprom League in Brest – Belarus, is now confirmed. Two semi-final matches will be played on Tuesday, 2nd of April at 16:30 (CET) and 19:00 (CET). Bronze medal match and final match will be played on Wednesday, 3rd of April at 16:30 (CET) and 19:00 (CET). 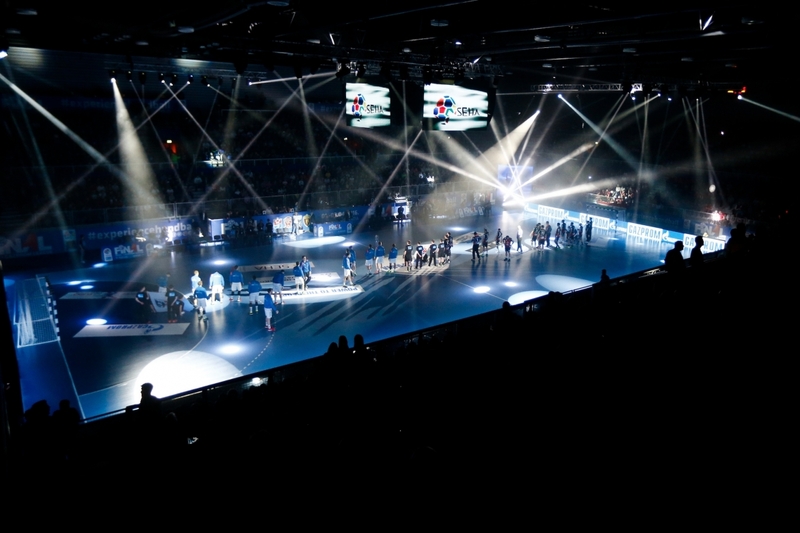 The reigning champions coming from RK Vardar Skopje, who won also Final4 2017 in Brest, only two months before the biggest club’s success – winning the VELUX EHF Champions League 2017. Next Story → LNH: Ivry win in Montpeliier to conclude Championship race?